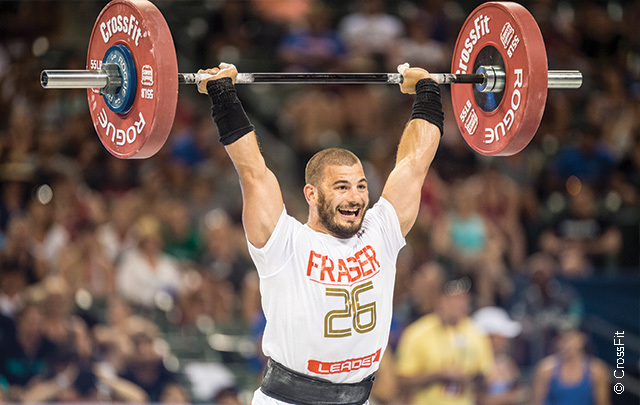 Recently named “America’s Fittest City” by Fitbit, it’s fitting that Madison is home to the Reebok CrossFit Games August 3–6! You’ll be able to feel the energy in the air as athletes from around the globe gather at the Alliant Energy Center for a grueling fitness competition to name the “Fittest on Earth.” In a “ready for anything” style, the participants are challenged to workouts kept secret until right before the event. (Think everything from a rough water swim to a pegboard climb.) 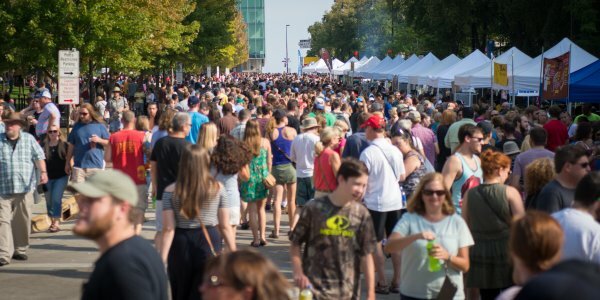 When not cheering on the athletes, enjoy a festival jam-packed with food, fitness and fun. 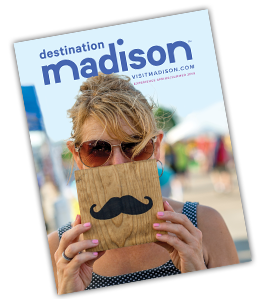 It’s no secret that Madison is full of things to do in the summer—and we’ve got the list to prove it! 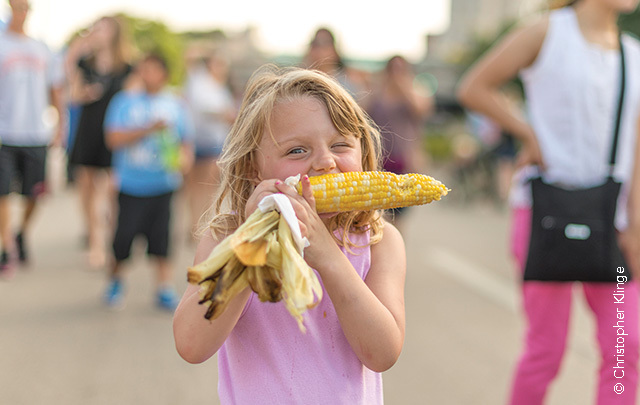 Whether you love to embrace the outdoors, hang out with the family or feast on local cuisine, our list of 99 Things to Do this Summer in Madison guarantees ideas for everyone. Why not make it a challenge to check off as many activities as you can? After all, summer only comes around once a year!